1. 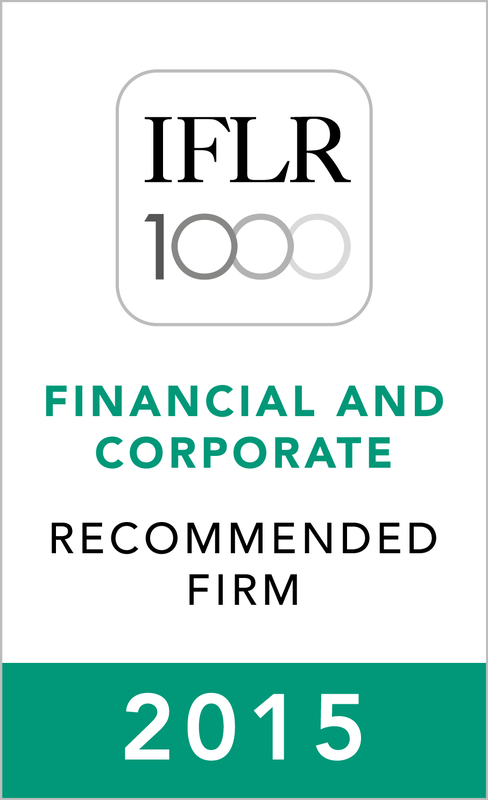 Advising and processing legal procedures to establish Securities Companies, Securities Investment Management Companies, Investment Securities Companies conformity with Securities Law of Vietnam. 2. 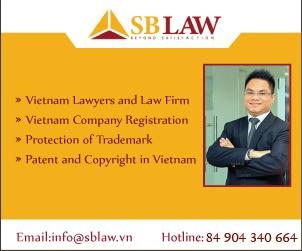 Advising and assisting in registering Public Securities conformity with Securities Law of Vietnam. 4. 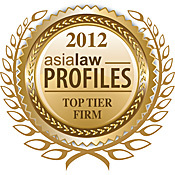 Advising issuing shares, bonds and other securities. 5. 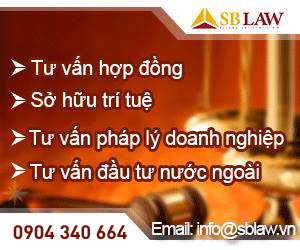 Legal advisory retaining for enterprises, Securities Companies, Securities Investment Management Companies, Investment Securities Companies conformity with Securities Law of Vietnam.